Welcome to the Lactation Consultants of Great Britain website. 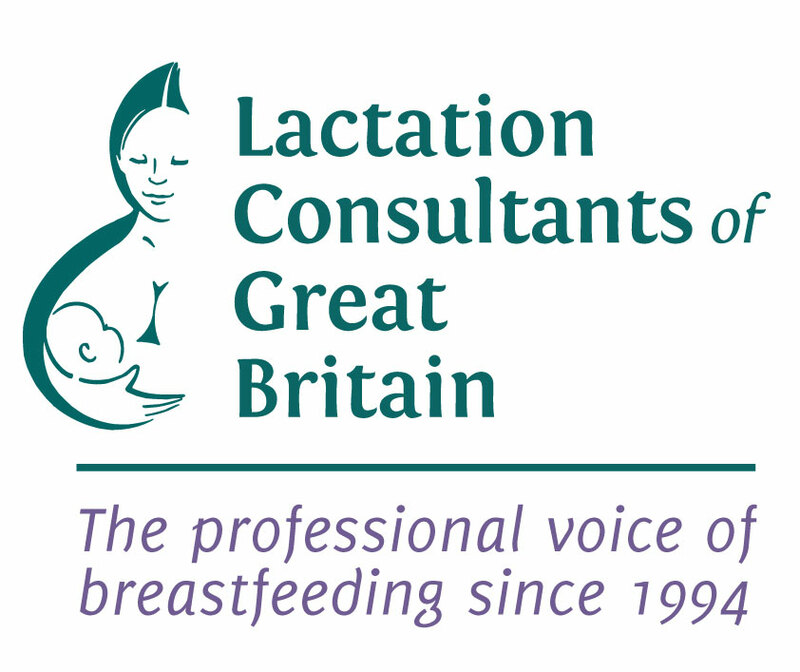 We are the professional association for International Board Certified Lactation Consultants (IBCLCs) in the UK. IBCLC lactation consultants are recognised throughout the world as holding the premier global credential in breastfeeding. 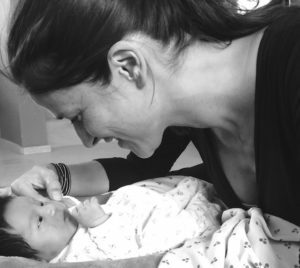 IBCLC is the only internationally recognised professional qualification for lactation. Knowledgeable in all areas, an IBCLC can help with both basic and complex breastfeeding challenges. LCGB’s members advise and consult on practice and protocols related to infant feeding in the UK and work in a variety of situations using their specialist skills and knowledge. 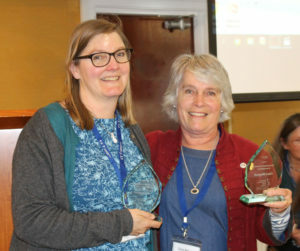 Find out about what’s new in LCGB, including LCGB’s responses to media stories and some of the current work our IBCLC colleagues have undertaken. 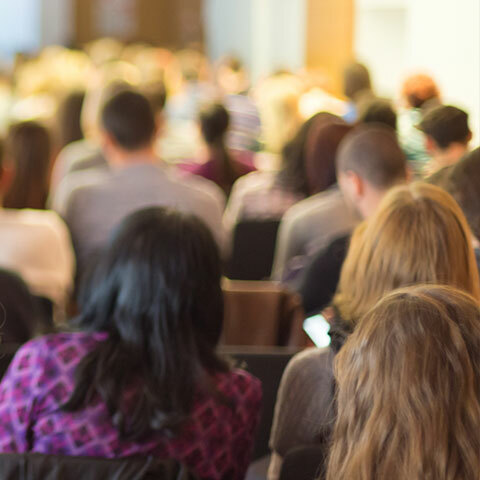 Here you will find information about our membership offers, conference info, resources, up-coming education and training opportunities. LCGB welcomes members and associate members from a wide variety of backgrounds. 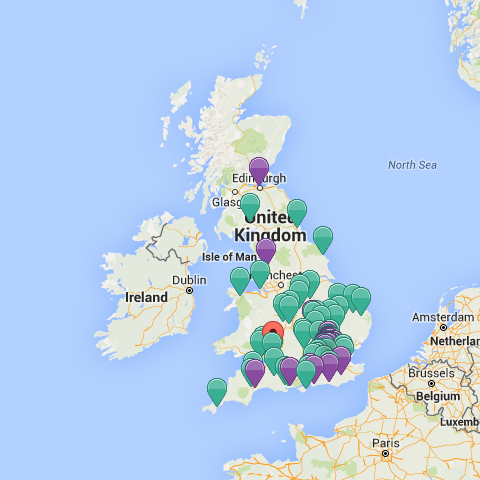 Use our search facility to find your local IBCLC by entering your postcode. You can search by distance and refine by category: Voluntary, NHS or Private.